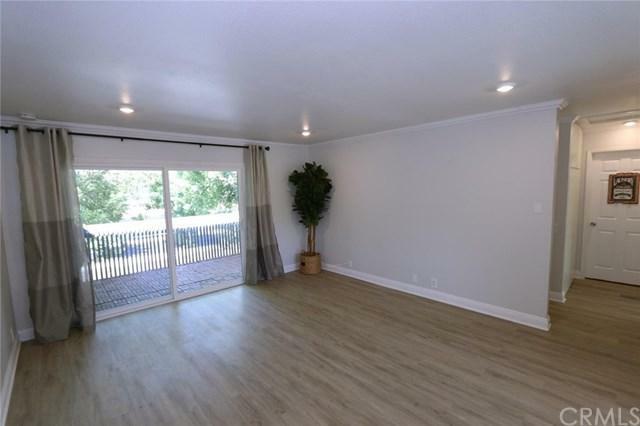 ONE OF THE BEST PRICED 2 BR CONDO IN IRVINE. 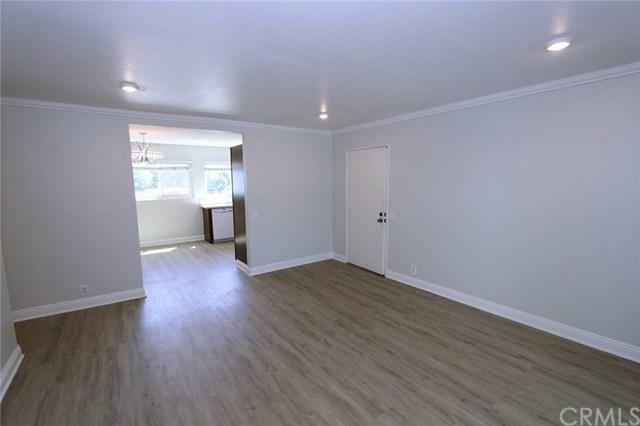 Tastefully remodeled and maintained 2 bedroom condo located on Cul-de-Sac in Woodbridge, Irvine. 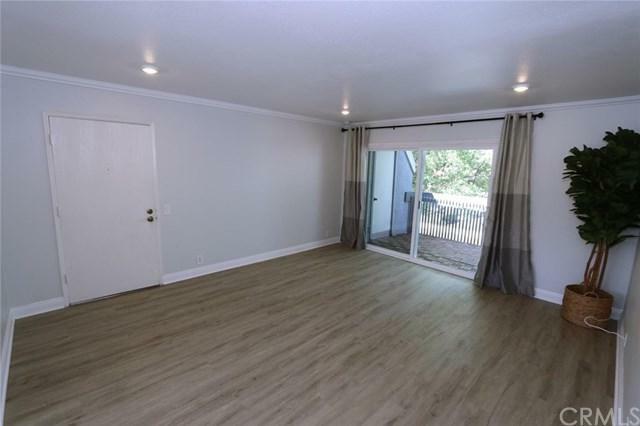 Entire house is upgraded with brand new flooring throughout. New dual pane energy efficient vinyl windows and door. 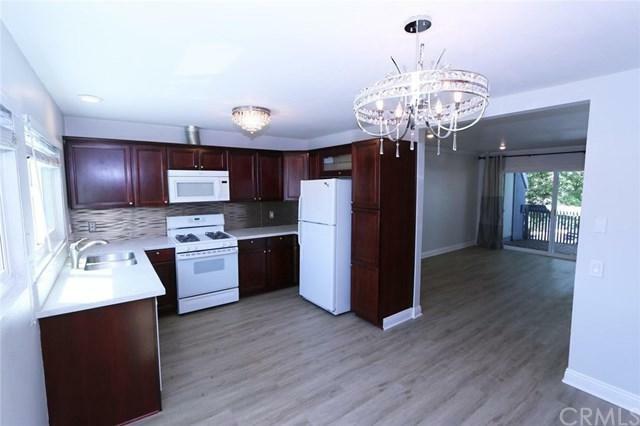 Kitchen has been upgraded with designer Quartz countertop and modern stainless steel sink and faucet. Breakfast nook eating area entertains plenty of room for daily use. Recent upgrades extend to patio flooring modern wood tiles. This home gets plenty of natural light and offers the convenience of inside laundry with plenty of cabinet space. Association amenities include newly built splash pad park and pool, picnic seating and BBQ grills at Fallbrook Park. Welcome to desirable Woodbridge community and Award-winning Irvine School District. Sold by Mei-Ling Tao of Walton Realty Inc..
Inclusions Fridge Washer And Dryer. Three Portable Ac Units Without Any Warranty As-Is.